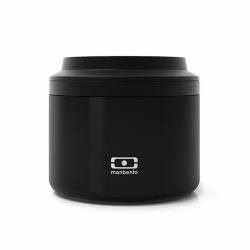 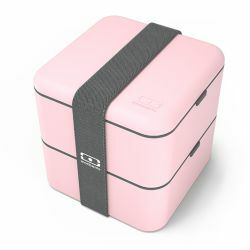 Monbento is the author that presented itself as a revolutionary bento and lunch boxes brand for the modern food nomad. 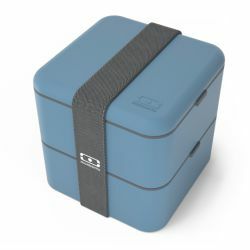 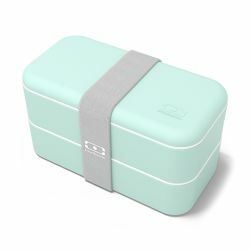 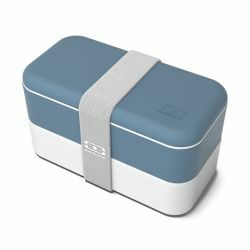 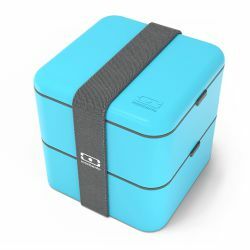 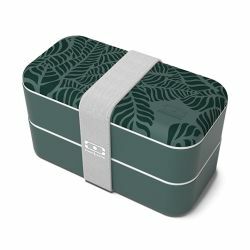 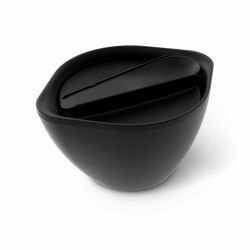 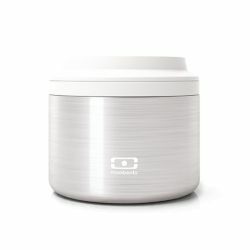 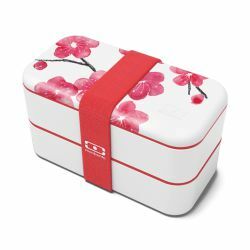 A lunch Box, or Bento Box, directly inspired by the japanese tradtion, with a minimal uber-durable design and quality materials that, combined with multiple accessories such as therms, forks, spoons, knives, botles and more that perfectly creates and healthy food environment to eat on the go. 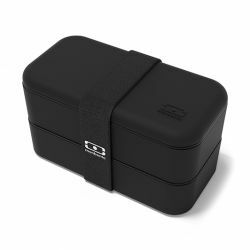 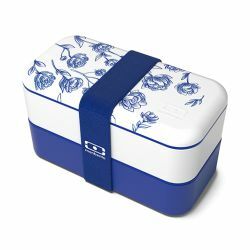 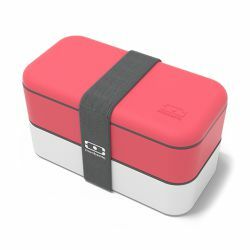 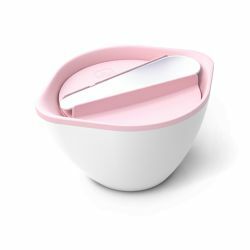 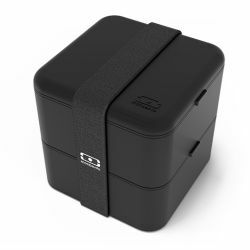 Nicole design store became Monbento Official reseller by Summer '17 thanks to the decision of the company to produce its products in european soil: All MB Original Lunch and Bento Boxes that you can find on this website, in fact, are 100% Made in France. 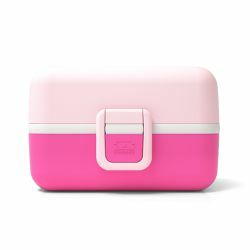 Each Model of Lunch Box, Bottle, or piece of accessory has exlusive and certified qualities, it is made with premium materials and only with plastic BPA & BPS Free.